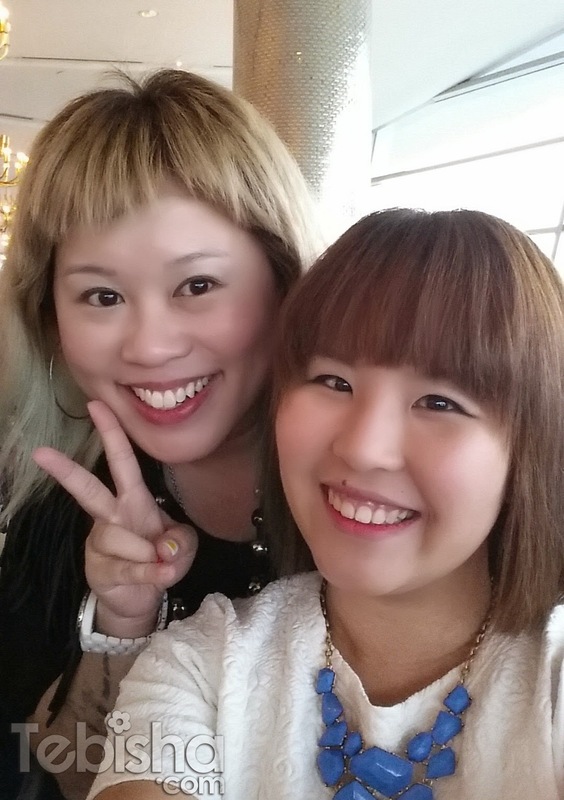 Earlier of the month I was invited to Talika Light Duo + Product Launch at Forlino One Fullerton. Equipped with avant-garde “zero-button” technology and a vibrating recognition system, LIGHT DUO+® is completely independent and fitted with a timer. It is activated automatically on contact with the skin, and works with the selected treatment. It stops when the treatment is complete. Event starts off with the introduction of Light Duo + by Talika personnel. For several years Talika has been exploring the secrets and virtues of light from discoveries made by Nasa in the 1970’s. In 2008, light revealed its 1st secret: each light wavelength has specific healing properties on the skin.Thanks to this technological discovery, Talika launched the 1st cosmetic revolution and created Light Therapy. 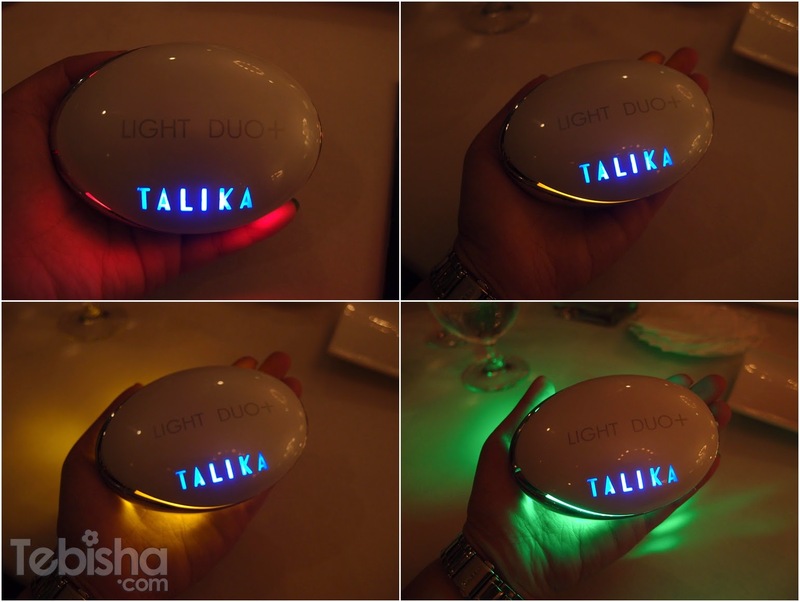 And Talika makes this revolutionary technology accessible to the general public thanks to mobile LED appliances: Lights. ► LIGHT 590® (collagen synthesis stimulator: -32% wrinkles in 28 days / 45 seconds per day*). ► LIGHT 525® (skin lightener: -46% dark spots in 28 days / 2 mins per day*). Talika has created and developed a multi-action skincare technology to combat the signs of time on all fronts: LIGHT DUO+®, the new Talika Light, to act on deep wrinkles and dark spots while soothing the skin. It restores the skin’s “self-defence” weapons. It sends messages to the cell, which help to reactivate its original “intelligence”. The cell is therefore fully recharged with life and energy! Talika has again, pushed the limits of cosmetics and opened up the way to a “High-Tech Home Treatment” approach to younger-looking skin. For the first time, Talika combines a powerful anti-aging multi-program light into one single device. 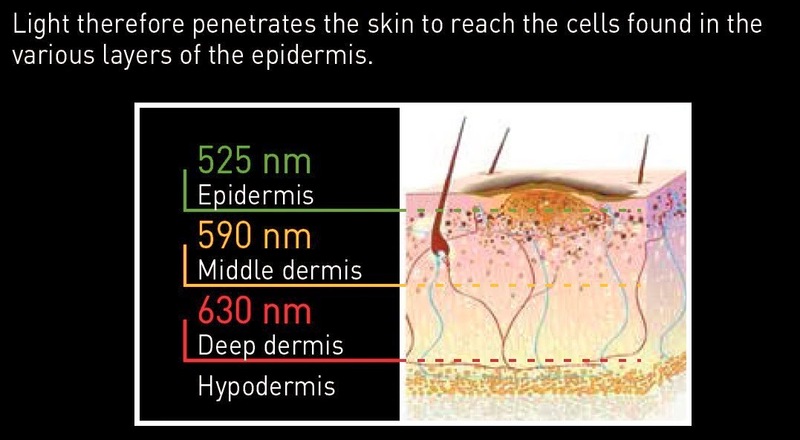 525 nm ► Melanocytes: anti-dark spots. 590 nm ► Fibroblasts: anti-aging, anti-wrinkle. 630 nm ► Fibroblasts, keratinocytes, blood capillaries: anti-redness. LIGHT DUO+®’s wavelengths therefore contribute to regulating several epidermal and dermal cells. I’ve enjoyed the night with great company! And not forgetting Mag, Thanks for the invites! Light DUO+® is now available at Metro for $575 comes with 1 year international warranty upon purchase (device only).Warranty card included in packaging.